Rise and shine. Space-age beauty sleep. Your firm and glowing wake-up call. Like a memory foam mattress, this innovative memory gel uses NASA-inspired technology to bounce back to its original form post-touch. Imagine what it can do for your skin! Overnight remedy infuses skin with this same buoyant resiliency while you sleep. Immediately after double cleansing, smooth over face and neck, avoiding the eyes and brows. Blot off any excess and leave on overnight. In the morning, rinse and follow with your prescribed treatments. 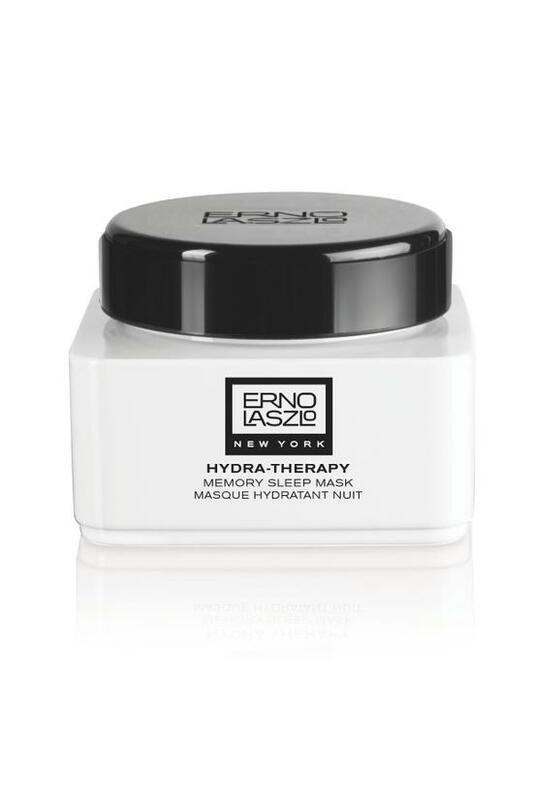 Use twice a week as part of your Hydra-Thearpy Cleansing Ritual.